ASO, organizers of the Dakar Rally, have confirmed the rumors: The event is headed to Saudi Arabia for 2020. A few days back, we heard the ASO had made its decision on a 2020 destination, and was headed to Saudi Arabia for a 5-or 10-year contract. The rumor came after weeks of back-and-forth buzz. After the rally was restricted to running entirely in Peru for 2019, instead of racing through multiple countries, the general consensus was that the ASO was planning to move its operation. A few fans figured we’d see more South American races, but Saudi Arabia and North Africa rumors seemed to make more sense. Now, we see that the gossip was correct. The organizers are saying very little about the move. The ASO press release had quotes from a pair of Saudi princes, and a few lines from David Castera. 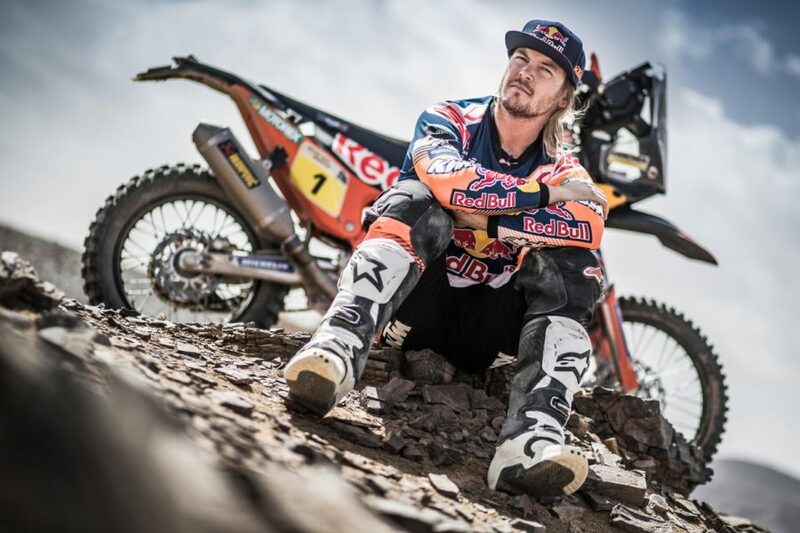 The Dakar website says more details will be announced on April 25. Until then, fans can speculate, and argue. Already, some Dakar followers are unhappy about the race continuing to run in a single country, and others are unhappy the race is headed to Saudi Arabia, as they don’t believe the country safeguards human rights.